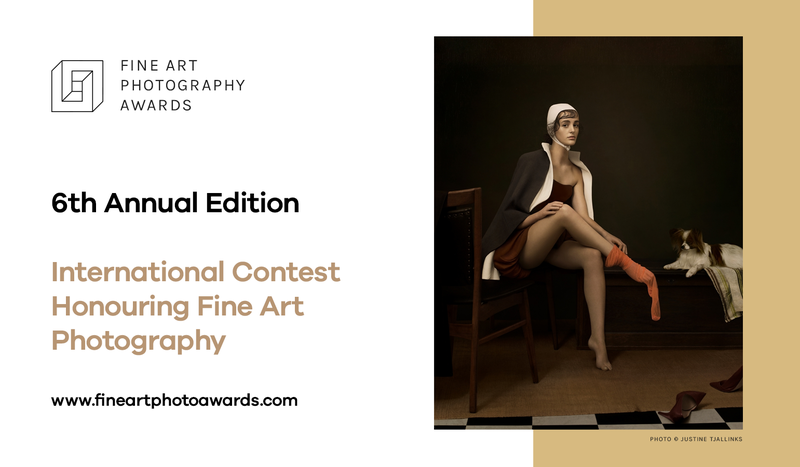 Fine Art Photography Awards is one of the largest award giving bodies for a community of artists ushering an era of new trends in the world of photography. Created in 2014, this competition is a melting pot for people where passion, interest, sense of beauty and openness to diversity in photography collide in intergalactic proportions. At Fine Art Photography, we seek to find artists and unique souls who breathe and live for creativity—where we provide a platform of promotion and support in their pursuit of self-realization and development. This contest caters to individuals actively attuned to experimentations and new trends in art. Fine Art Photography delights in providing an avenue for talented souls to brandish the world’s eccentricity, variety, beauty, and even ugliness from the artist’s lens. And yes, you can have it your own way! Delight in the crazy beautiful fusion of simplicity and complexity of the world with us! Fine Art Photography Awards is made up of 20 categories divided for professional and amateur level of expertise: Abstract, Architecture, Cityscape, Conceptual, Fashion, Fine Art, Landscape, Nature, Night Photography, Nudes, Open Theme, Panoramic, People, Photojournalism, Portrait, Seascape, Street Photography, Travel, Wildlife/Animals. Fine Art Photography Awards is an open competition for photographers whether professional or amateur. Entries are welcome from all countries. Images will be used strictly in connection to the awards and will not be used for any other marketing purposes other than to promote the Fine Art Photography Awards. Images will not be resold or used by any other third party. If there is a request for such, we will forward that request to the photographer via e-mail.